Liam Bailey has revealed the title of his upcoming debut album. The singer/songwriter dubbed his debut album “Definitely Now” and will release it later this year via Sony Music Entertainment / Flying Buddha Records. The project is executively produced by Salaam Remi, who also worked on the next releases by Jazmine Sullivan [RCA Records], Ella Henderson [Syco Music], Kat Dahlia [Epic Records] and Jennifer Hudson [RCA Records]. Notable songwriting and production credits by Remi include Leona Lewis’ “Forgiveness” [Syco Music], Luke James’ “Make Love to Me” [Island Records] and Mack Wilds’ “Own It” [Larger than Life Records]. 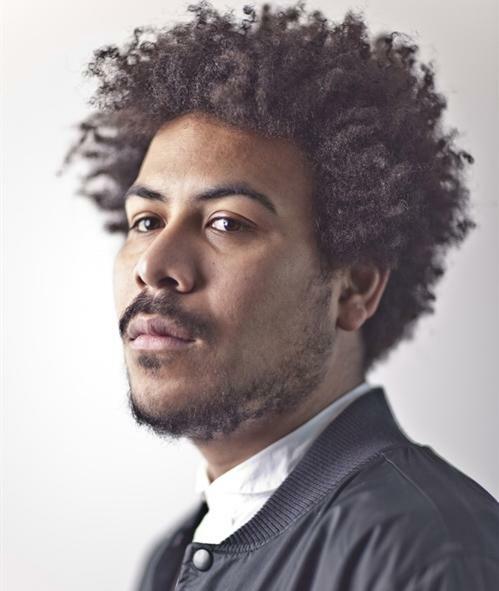 Meanwhile, Bailey is known for providing guest vocals on hit singles “Soon Come” by Shy FX [Digital Soundboy], “Big Man” by Chase & Status [Mercury Records] and “Breath” by Delilah [Atlantic Records]. Listen to new single “On My Mind” below.